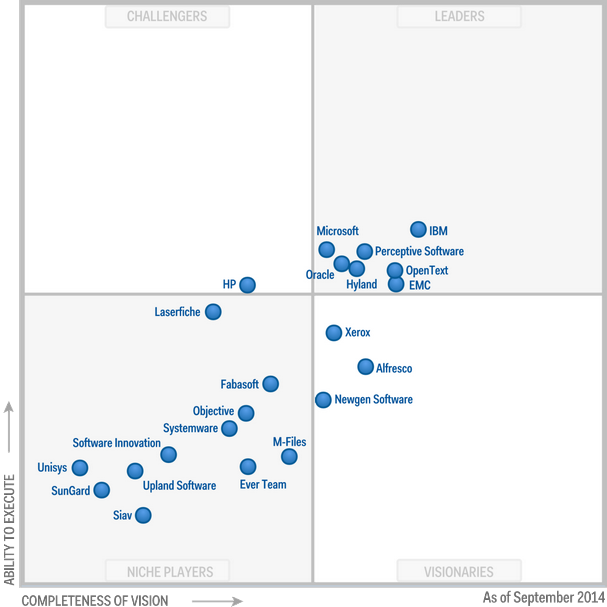 in data integration, gartner, integration, Magic Quadrant August 04, 2014 This graphic was published by Gartner, Inc. as part of a larger research document and should be �... The company is rated a leader in the October 2014 Magic Quadrant for Master Data Management of Customer Data Solutions report. by Angela Guess According to a new article out of the company, �Talend, the global integration software leader, today announced it has been positioned by Gartner, Inc. in the newly-published �Magic Quadrant for Master Data Management of Customer Data Solutions� annual report. 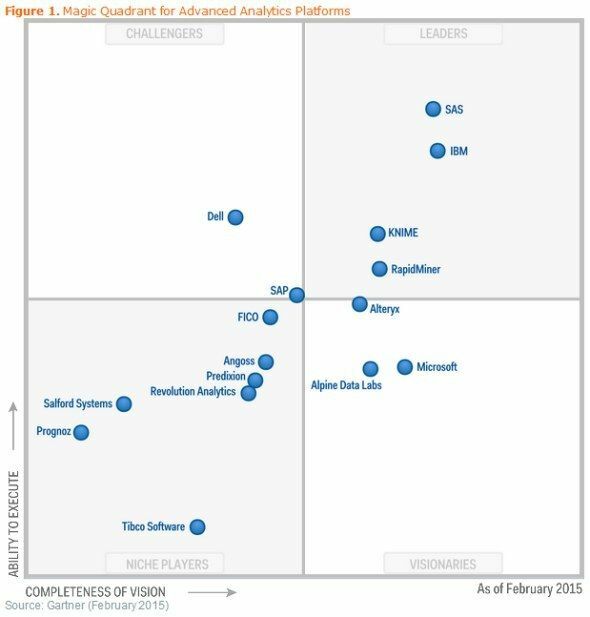 Previously, Vinculum�s Vin MDM (Master Data Management solution) & Vin PIM (Product Information management system enabling consistent product information across channels) have been mentioned in Gartner�s Magic Quadrant for product and customer data solutions in 2012, 2014, and 2015.